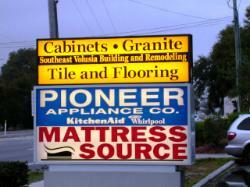 Pioneer Appliance and Mattress Source. 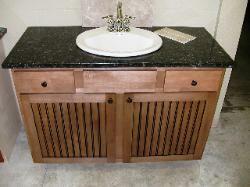 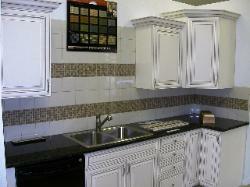 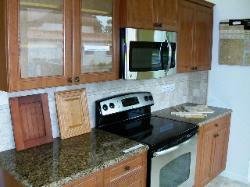 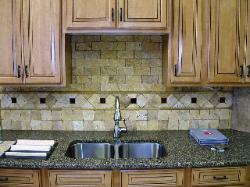 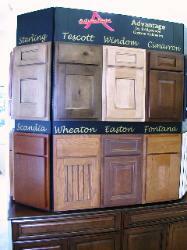 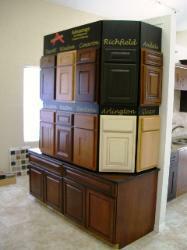 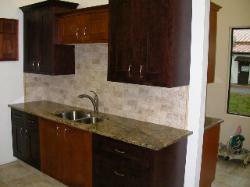 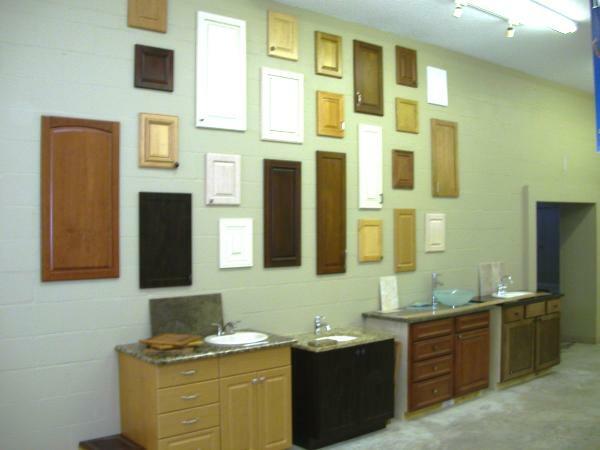 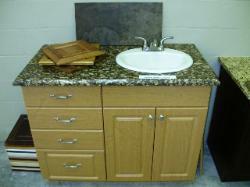 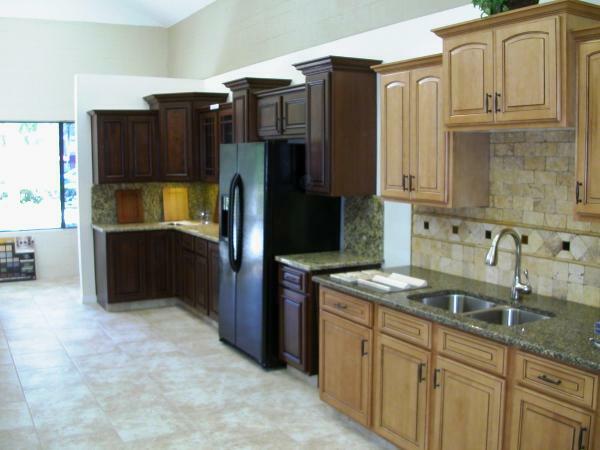 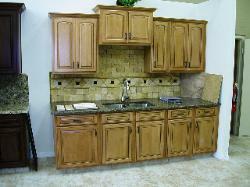 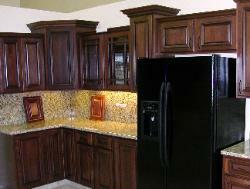 We have the largest Kitchen and Bath Showroom in Southeast Volusia County. 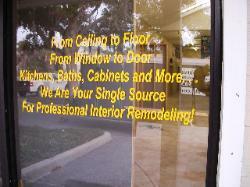 Browsing hours are 9-5 Monday thru Friday and 9-1 on Saturday. 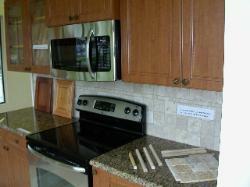 make your new Kitchen or Bath shopping experience as convenient as possible. 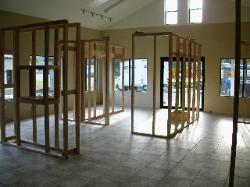 Call for a private appointment anytime at 386-428-0303. 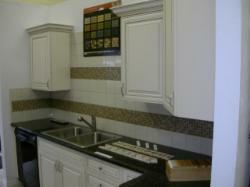 223 N Ridgewood in Edgewater- next to Pioneer Appliance! 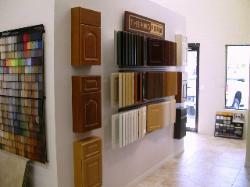 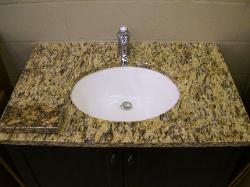 Thermoform, Bridgewood, Shiloh and Sequoia Cabinetry. 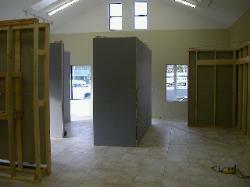 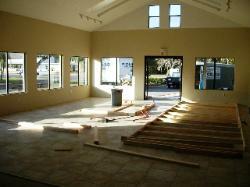 Start with a BIG empty room and two tons of tile and setting materials. 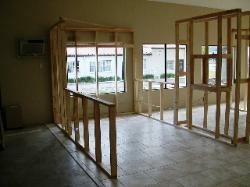 Add in some lumber and start framing! 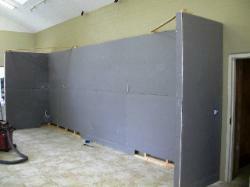 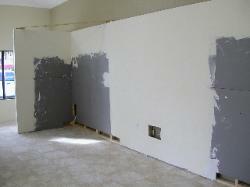 Add sheet rock, plaster, paint, and start building your displays! 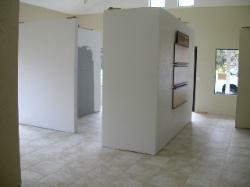 installed, counters fabricated, and back splashes completed. 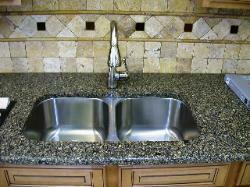 Check back often!